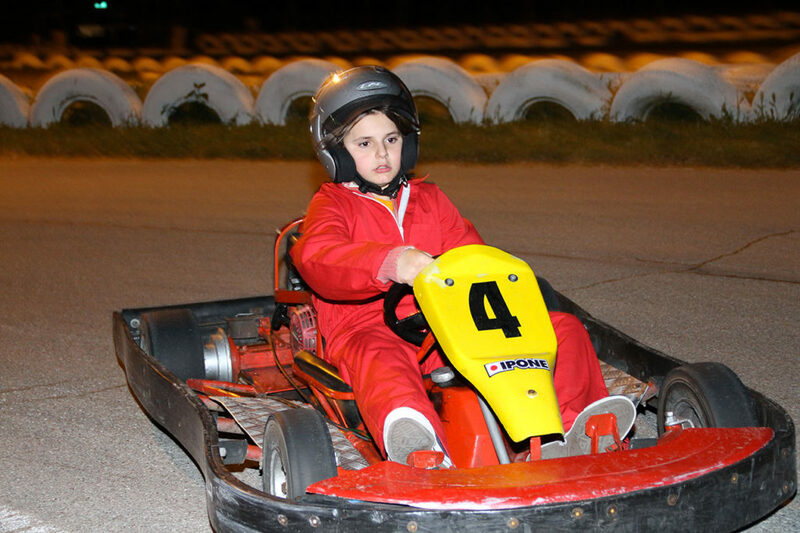 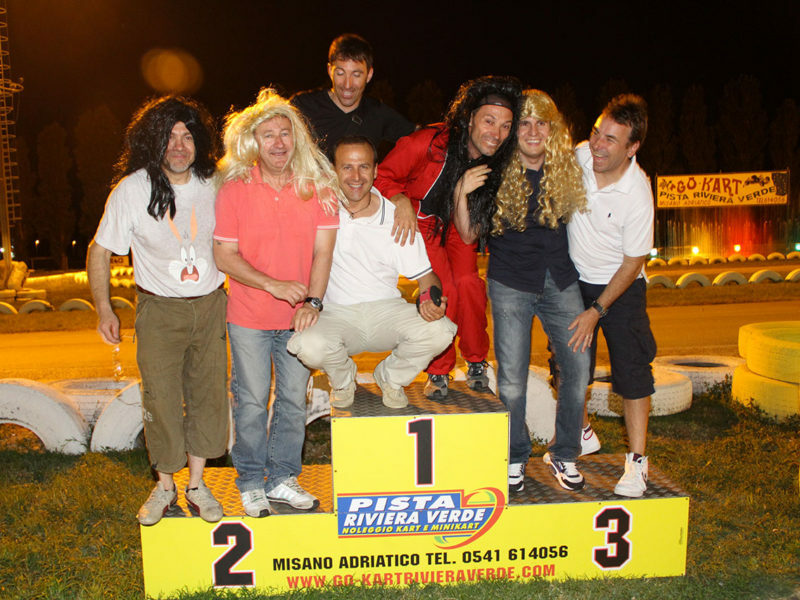 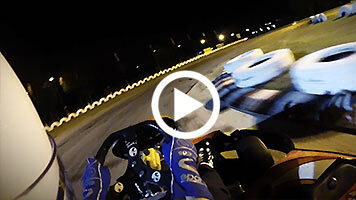 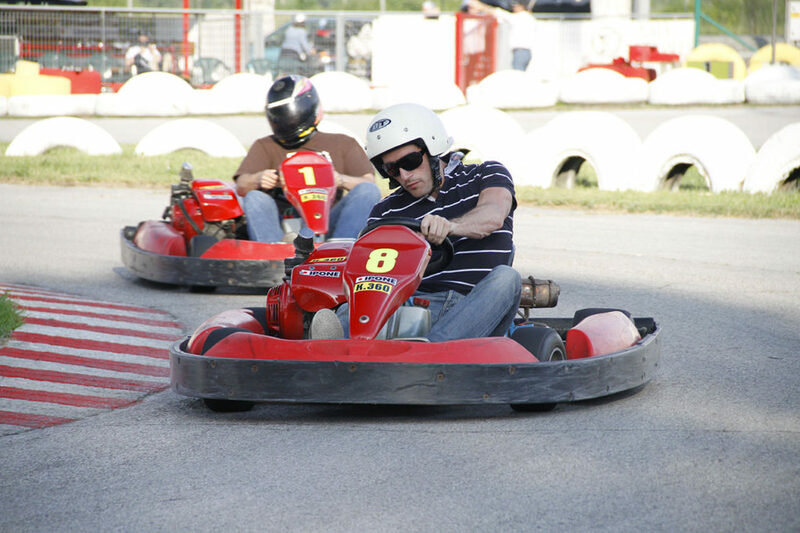 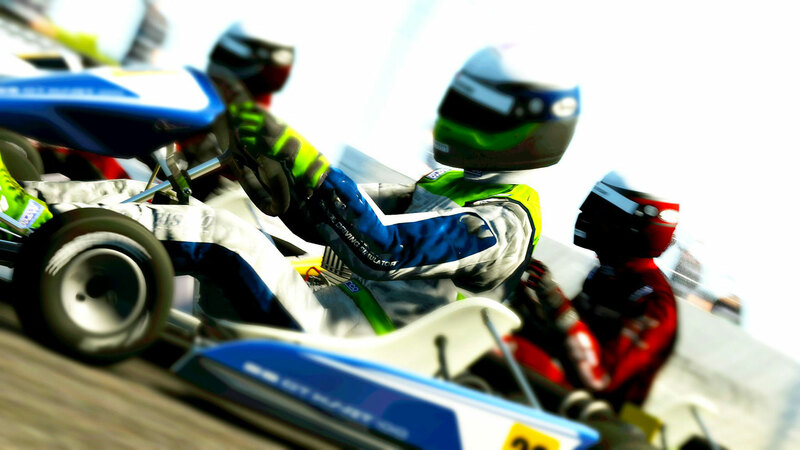 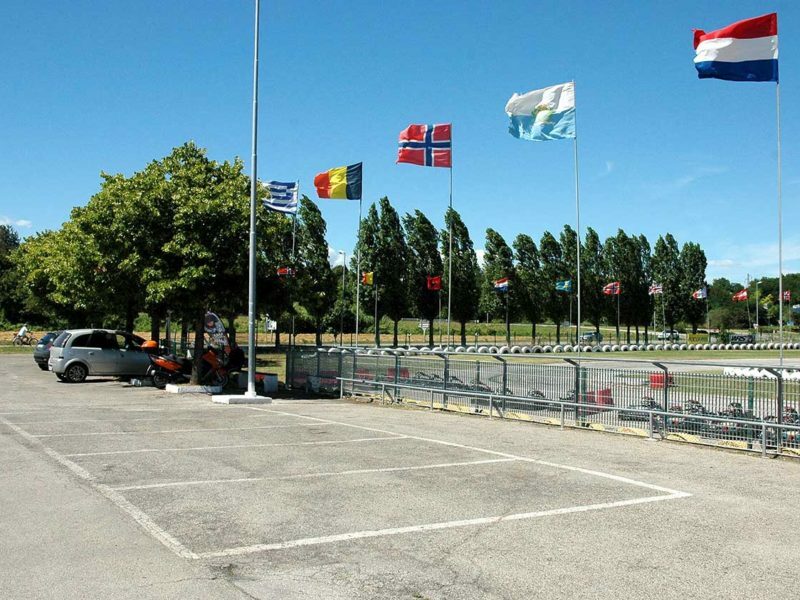 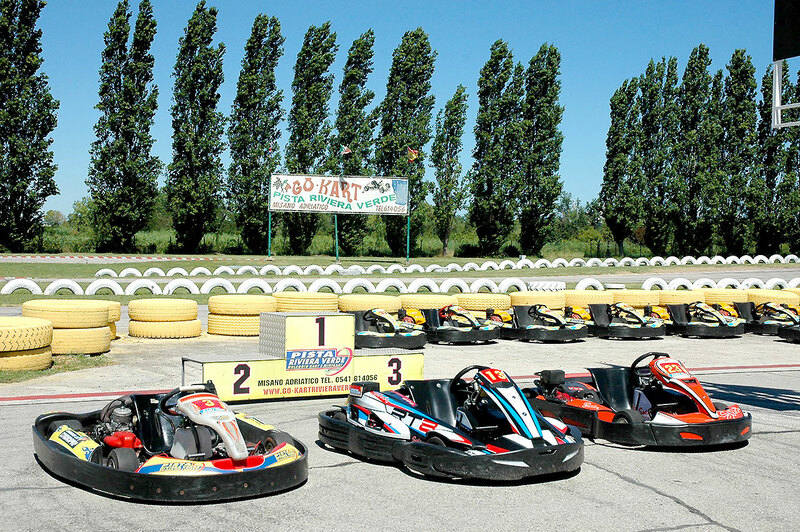 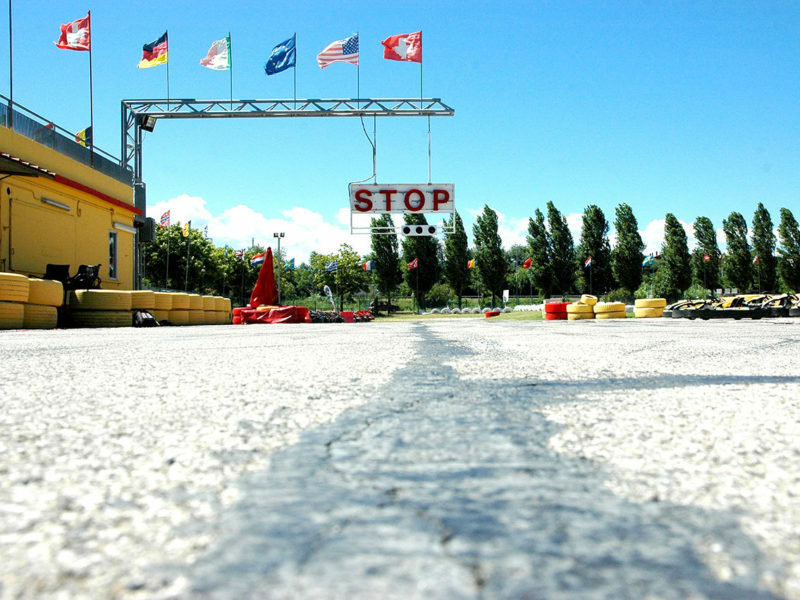 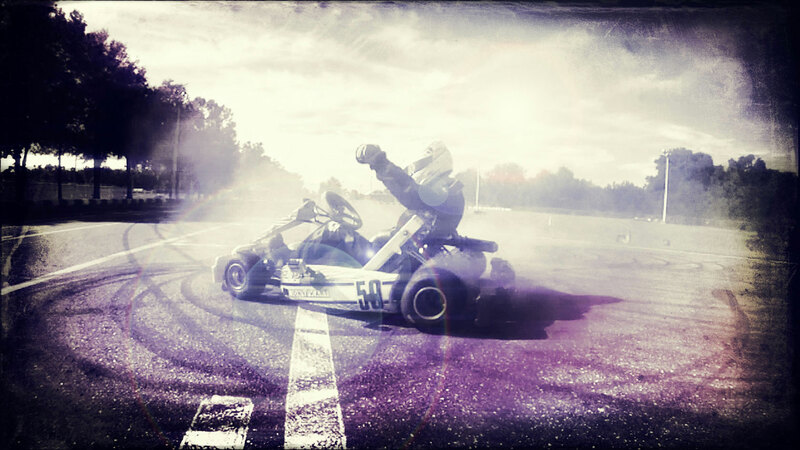 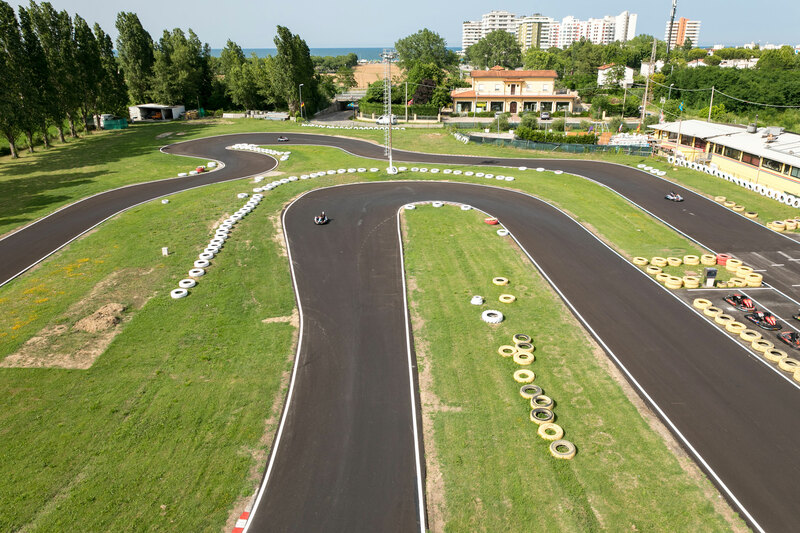 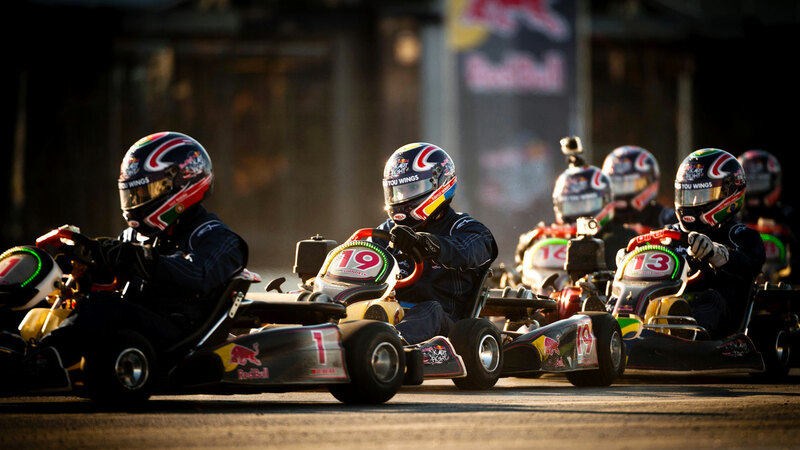 If you love speed, motorsports and races on four wheels, the Riviera Verde Go-Kart Track at Misano Adriatico guarantees you unique thrills! 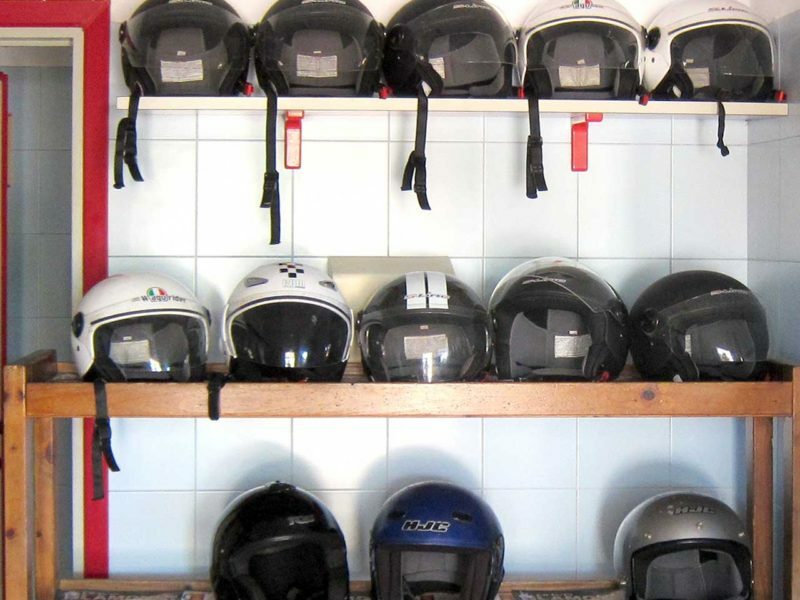 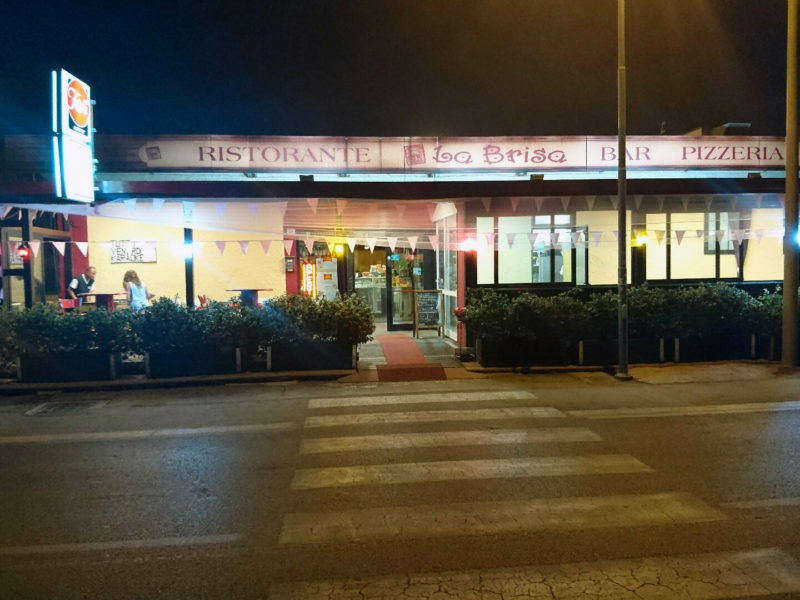 We’re just 1 km from the Cattolica A14 motorway exit, 500 metres from Portoverde and just a few km from the Misano World Circuit. 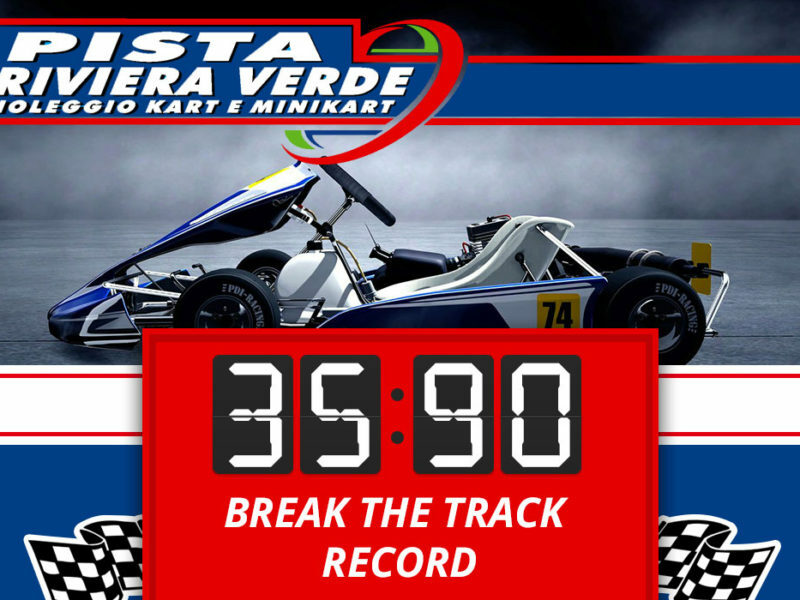 Book or ask for information on +39 347-9214197, or fill in our request form, and we’ll get back to you at once!